A real barista knows the secret of making perfect coffee - from ristretto to flat white. He knows which type of coffee bean is ideal for each coffee speciality, in which order the ingredients should flow into your cup in accordance with the original standard, and he remembers just how you prefer to drink your coffee. 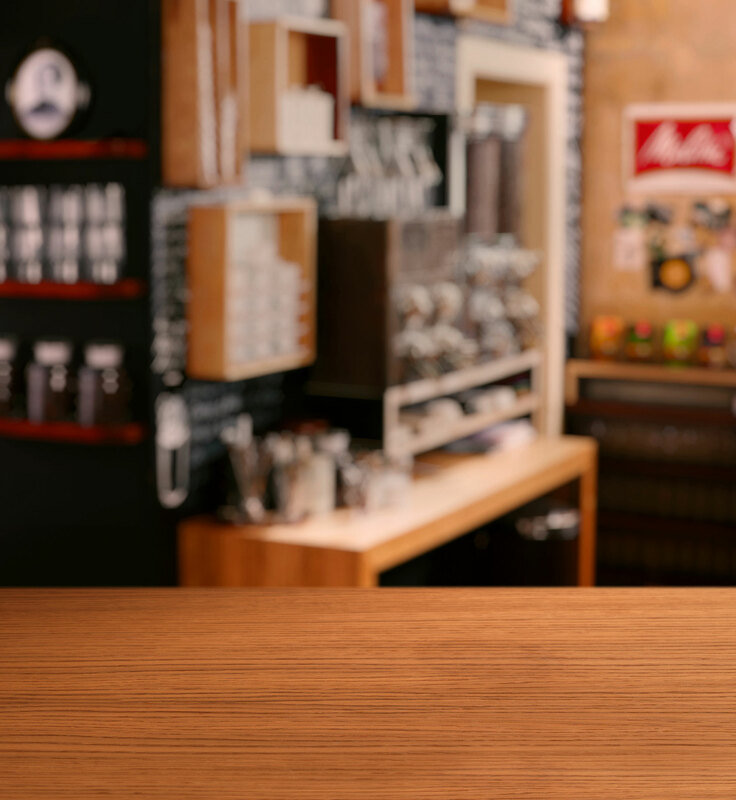 Thanks to Melitta® Caffeo Barista® you can now enjoy barista variety in your own home. With up to 18 delicious varieties of coffee, an elegant design and intuitive operating concept; it is a pleasure for all your senses. With the two-chamber bean container Bean Select, you can always choose the right type of coffee beans for your coffee speciality. 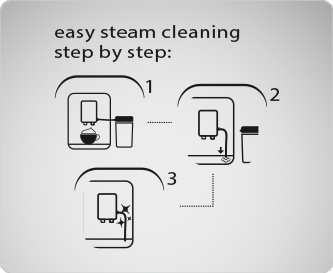 The special seal on the Aromasafe® lid guarantees a genuine fresh coffee experience with every cup. 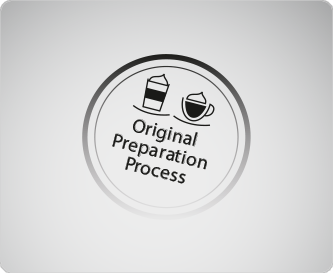 You don't want to have to set your personal coffee preferences each time you make a coffee? No problem! With the "My Coffee Memory" feature you can set your favourite coffee specialities individually. 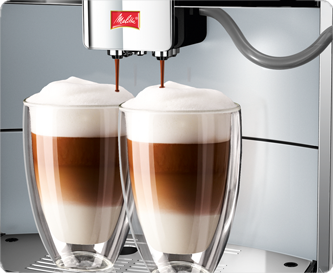 Whether you prefer a small, strong espresso or a wonderfully creamy latte macchiato with lots of frothed milk - the Melitta® Caffeo Barista® T remembers your preferences! For up to 4 different people. As for a barista, making your coffee according to the original standard with the ingredients added in the correct order is crucial. So with latte macchiato the espresso is added after the frothed milk and with cappuccino it is the other way round.